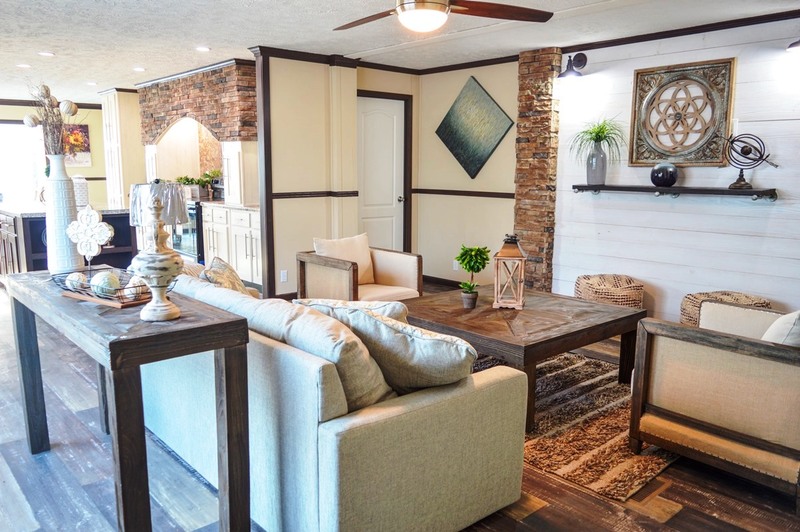 The Carolina model, a part of our National Series, is the first multi section floor plan offered by Hamilton Homebuilders. 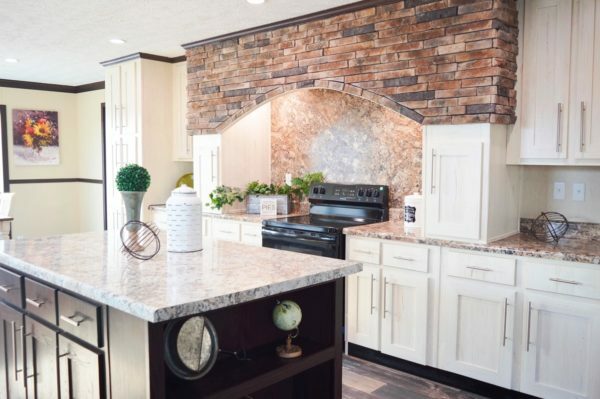 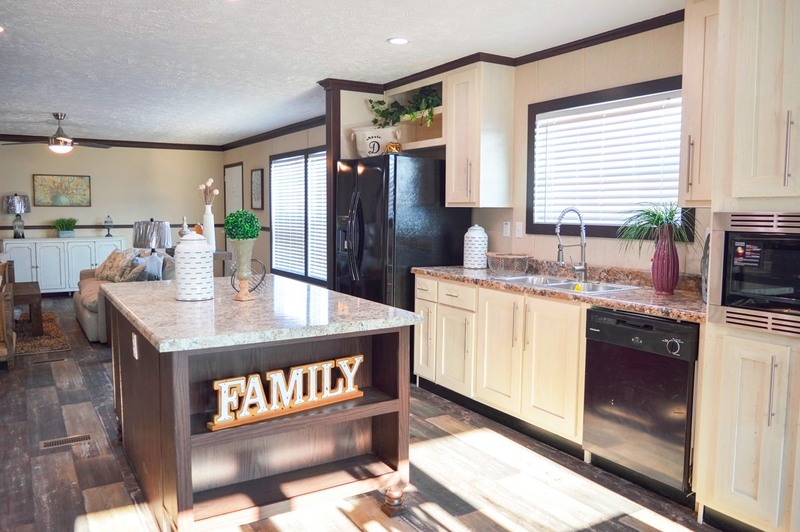 The Carolina brings together the incredible style that Hamilton Homes are known for with the incredible space that today’s growing families need. 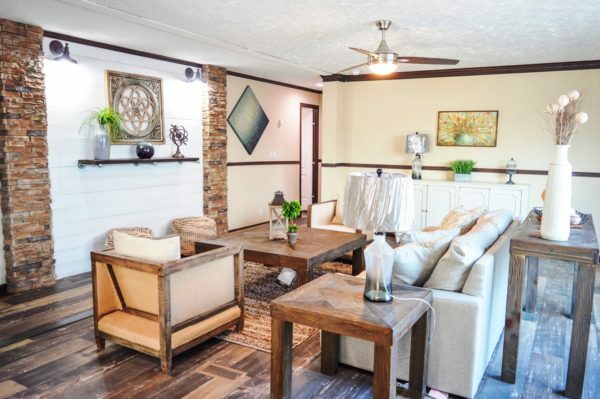 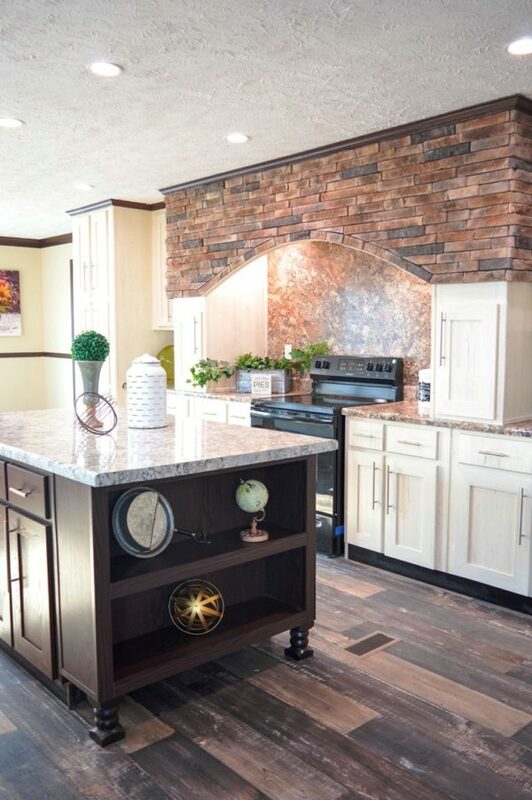 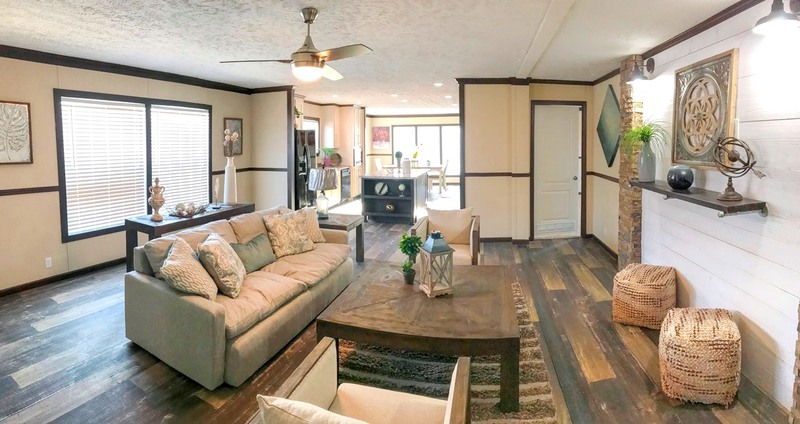 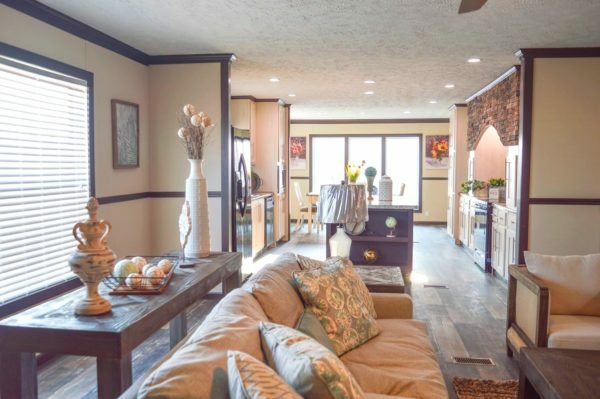 From the wide open living room to the gorgeous kitchen to the formal dining room, everything about the Carolina model emphasizes ample comfort and modern design. 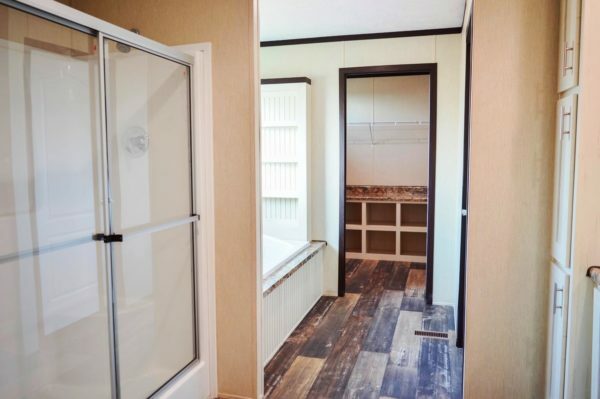 The master suite combines a large bedroom with a relaxing bathroom. 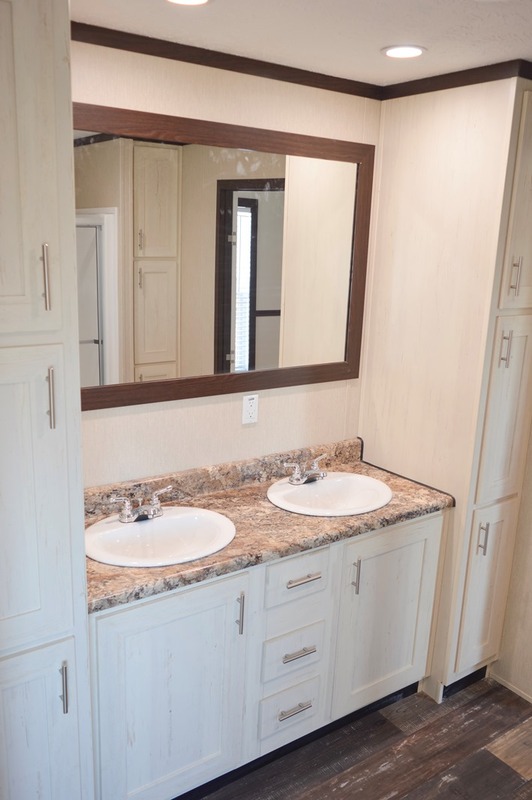 The master bath has a dual vanity countertop, a large soaker tub, separate shower and toilet. 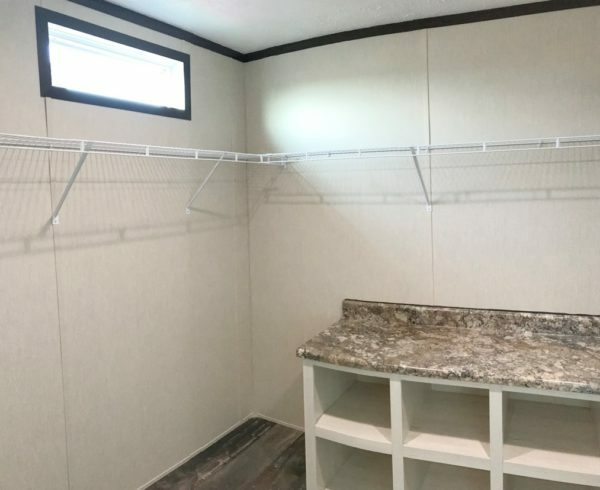 It also includes a massive walk-in closet. 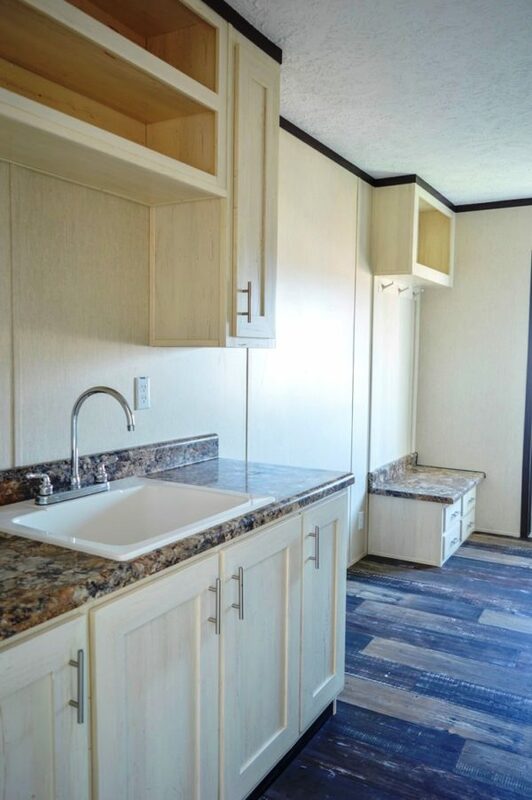 The other two bedrooms are very good-sized rooms, both with large closets as well. 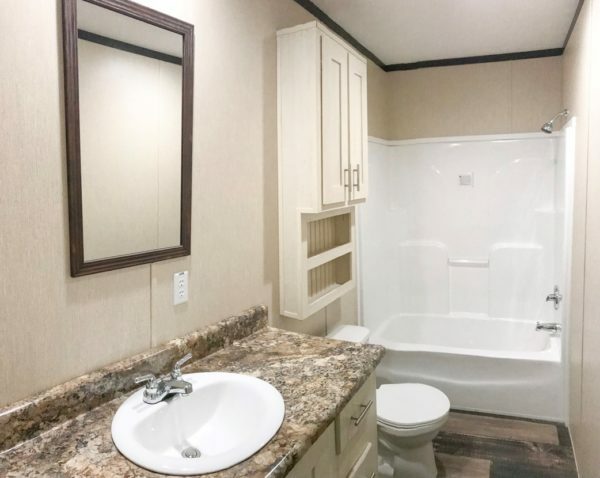 They share a hallway bathroom with a single sink, bathtub/shower, and toilet. 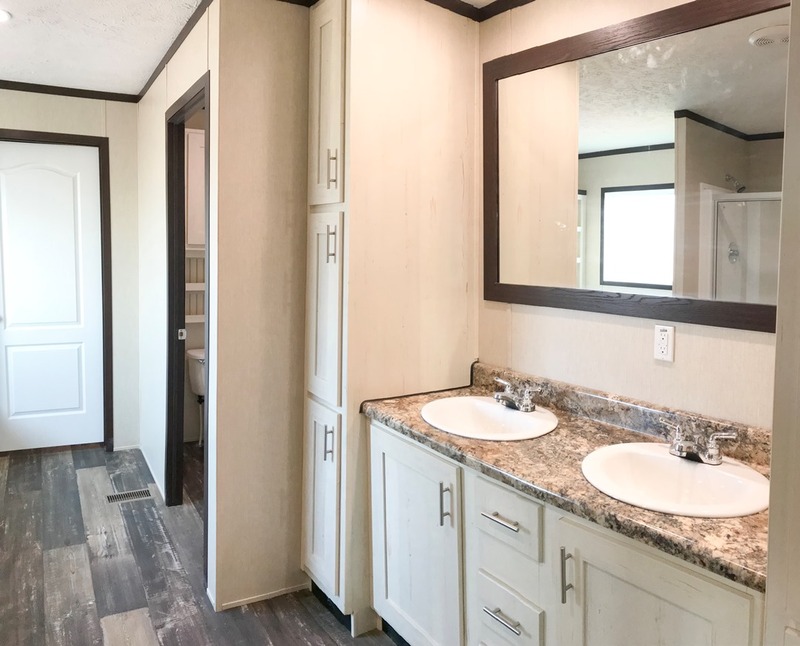 Even with all these rooms, there is still even more space for a utility room with washer/dryer hookup, optional sink and plenty of storage. 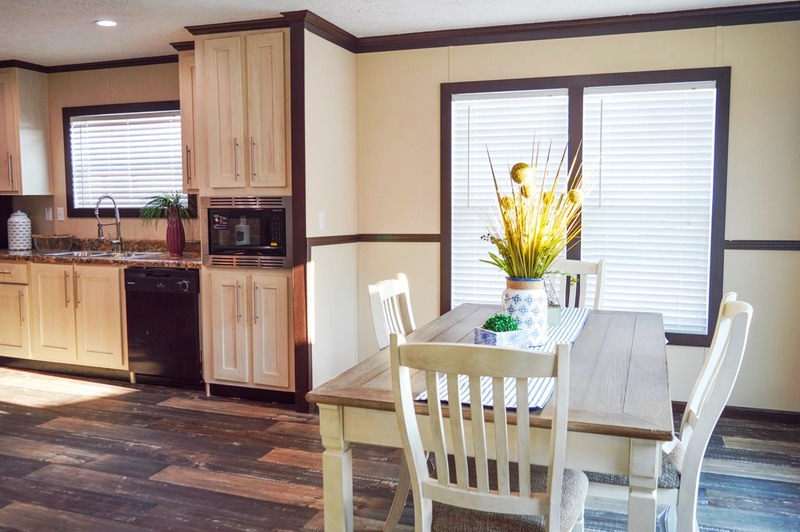 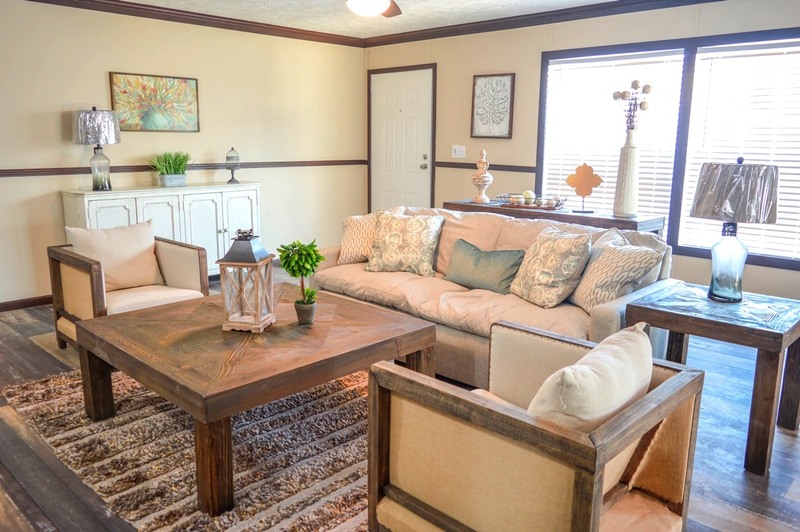 The Carolina is a gorgeous home with a spacious floor plan. 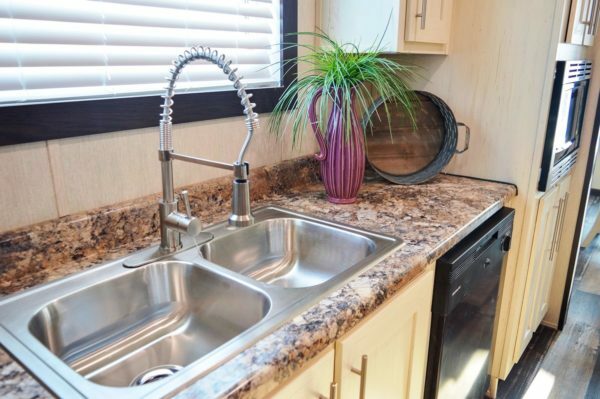 Simply put – it offers incredible style and incredible space! See why it would be a great choice for your next home!